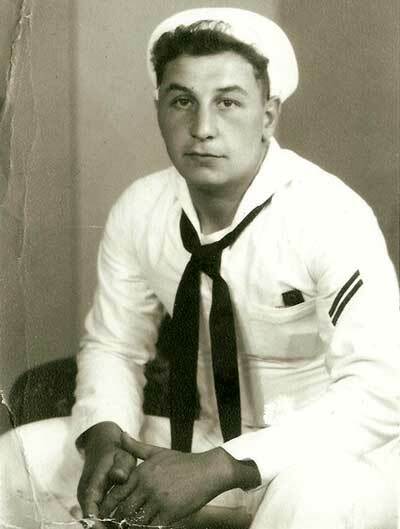 A life long resident of Jackson, Ralph Ianni, born May 14, 1930 passed away on June 18, 2007 at the age of 77 years. He is survived by his loving wife of 49 years, Virginia Ianni; his sons, Robert Ianni of Sacramento, Ralph A. Ianni and wife, Renee of Ione; sisters, Emma Ianni of Lodi, Connie Fincham of Sutter Creek; brother-in-law, Alfred Sarina and wife, Betty of Modesto; and many nieces and nephews. He was a veteran of the Korean War having served in the Navy aboard USS Skagit AKA 105 from 1950 to 1954 as a Boatswain's Mate 3rd Class. He will be greatly missed by his family and friends. At the family's request there will be no services. Internment will be private. Memorial contributions may be made to the animal charity of the donor's choice. Condolences may be offered via e-mail to the family at . .